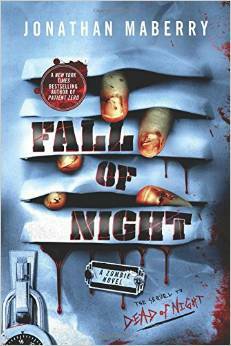 FALL OF NIGHT, the nail-biting sequel to DEAD OF NIGHT, picks up where the first novel left off—on a wild chase for an infected madman and the missing scientist who gave him new "un"-life. 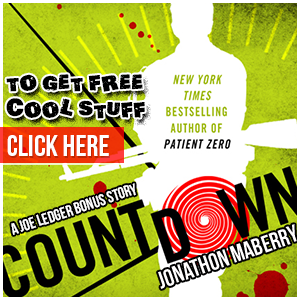 Chilling, gory, and hair-raisingly scary. 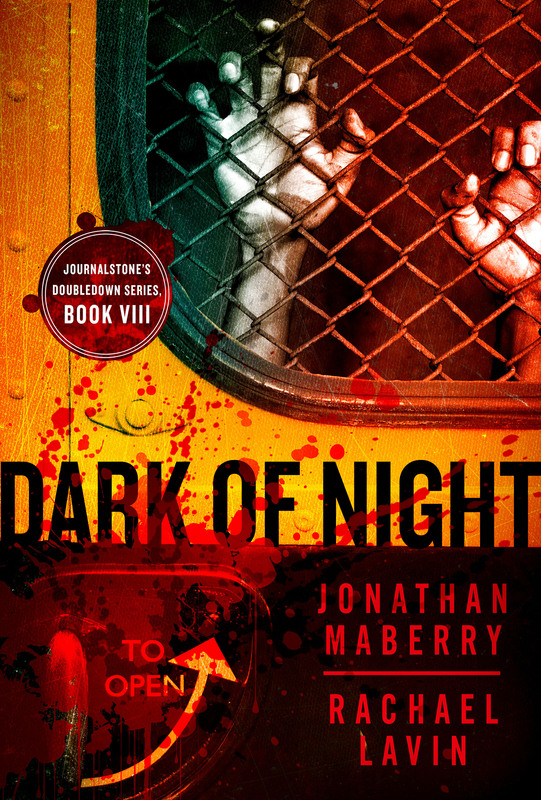 You won't be able to read this fast-paced thriller with the lights off. Dahlia: A bullied high school girl with a love for edged weapons goes from victim to powerful leader as the zombie apocalypse sweeps through her world. Rachael Elle continues her journey from comic-con cosplayer to actual hero as she encounters a community with a dark and terrible secret. 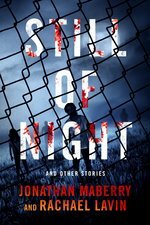 Still of Night is the fourth book in NY Times bestseller Jonathan Maberry's best-selling Dead of Night series. 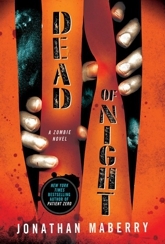 George A. Romero called Dead of Night and its sequel, Fall of Night, "The official prequel to NIGHT OF THE LIVING DEAD as far as I'm concerned."